A small but vibrant community, Congregation Sukkat Shalom is fueled by memberships. 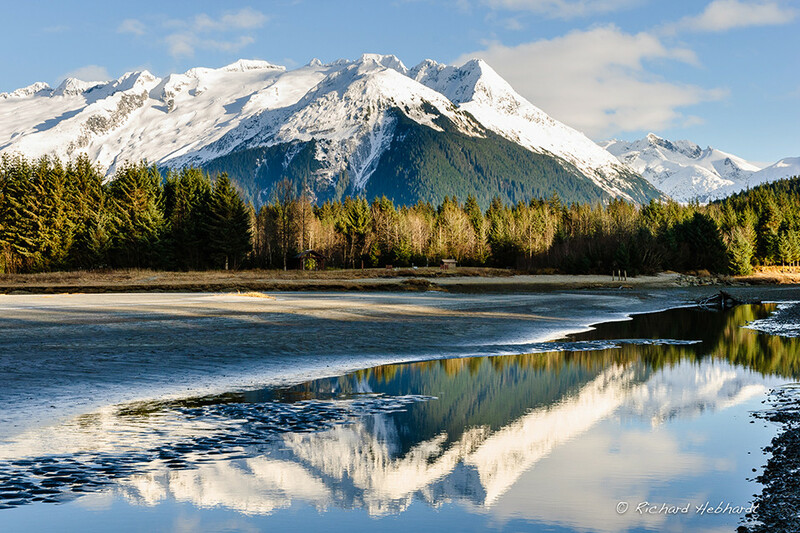 Please consider becoming a part of Juneau’s Jewish Community by joining our congregation. Congregation Sukkat Shalom runs on the hard work and dedication of community members who contribute time and energy as well as financially to ensure continue to have a home and presence in Juneau. Every membership and donation is greatly appreciated and all membership dues and donations support our ongoing programs and maintenance of our Synagogue. We seek to bring those of the Jewish faith together to worship and share in community and life events. If you are not of the Jewish faith and wish to support our congregation, please consider donating via our website. Please feel free to contact us via email to discuss payment plans or other options.